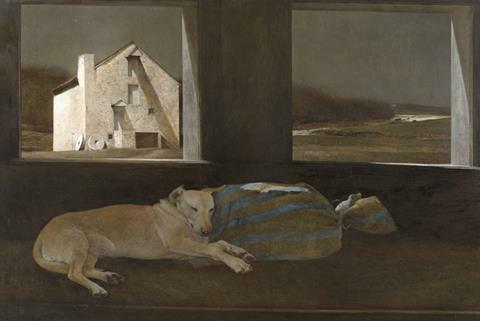 Brilliant is thrilled to commemorate the 100th anniversary of Andrew Wyeth’s birth with the release of Christina’s World, an exclusive fine art archival pigment print. World famous and much-loved, the original painting is in the permanent collection at MOMA. 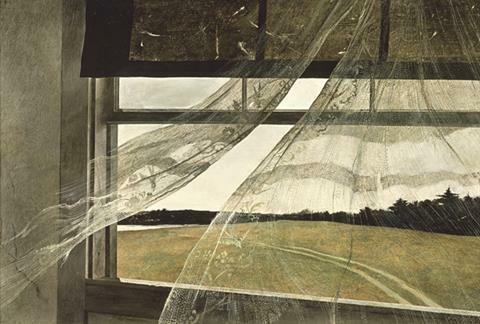 This reproduction translates the awe-inspiring detail and ethereal color of the original to print. 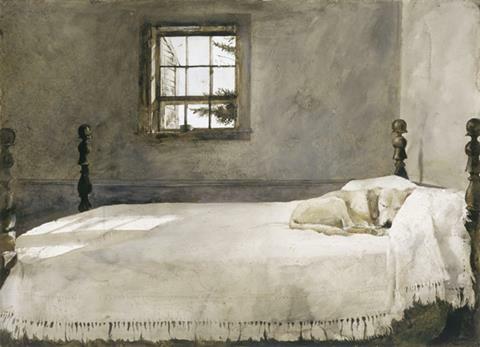 Our exclusive Christina’s World is a true celebration of Wyeth’s remarkable legacy. 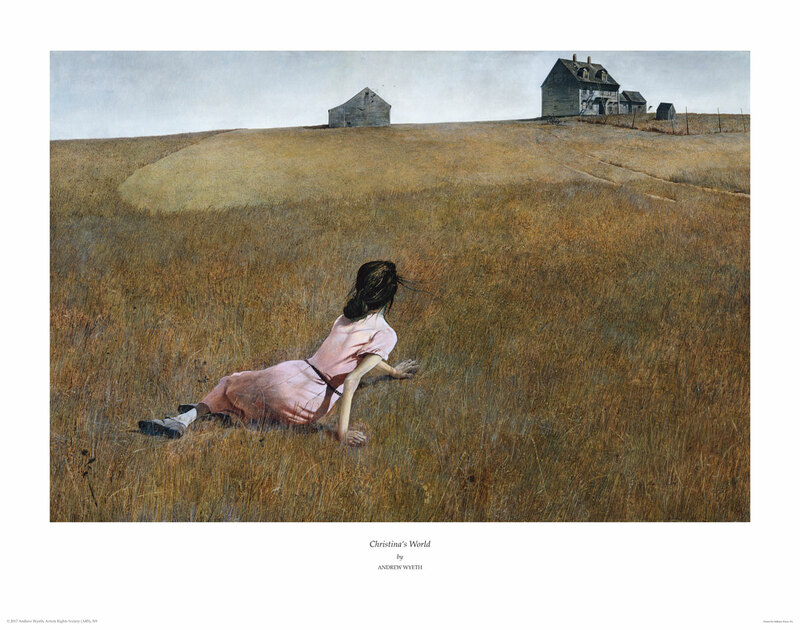 Collect Christina’s World today at WyethPrintGallery.com. 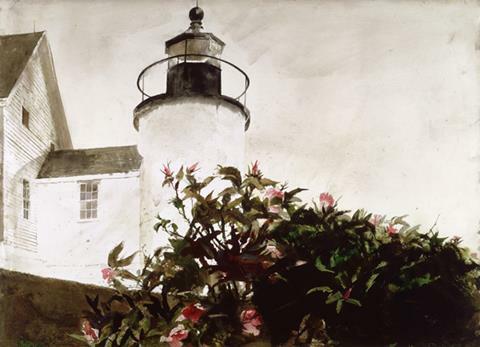 Shop more exclusive Andrew Wyeth fine art archival pigment prints now.